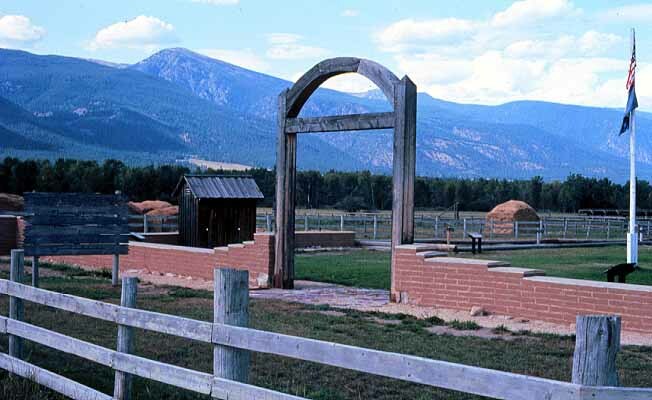 Built of adobe and logs, Fort Owen is the site of the first permanent white settlement in Montana. 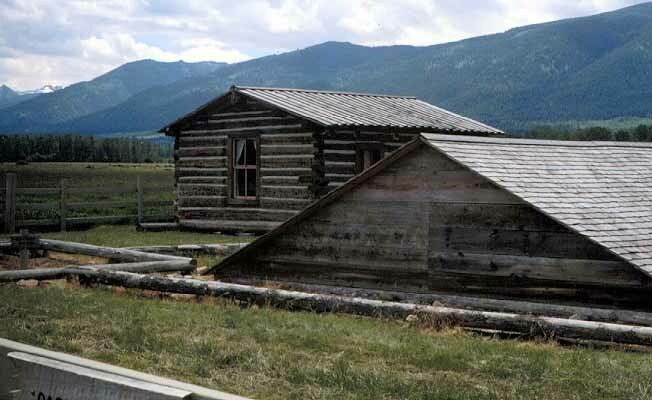 Father Pierre DeSmet came to the area in 1841 and established St. Mary's Mission among the Flathead Indians. In 1850, Major John Owen established the fort as a regional trade center. 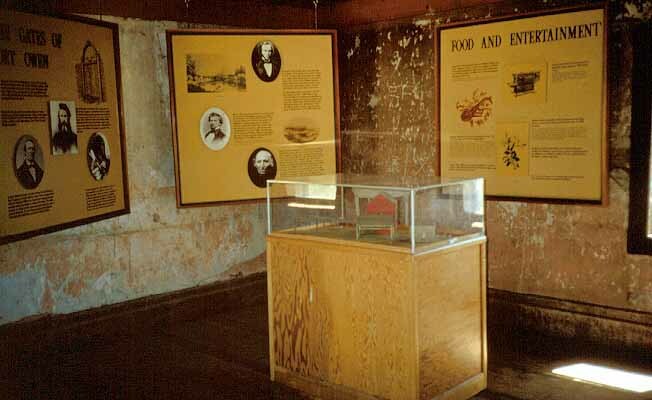 Period furnishings and artifacts are displayed in the restored rooms of the east barracks. Listed on the National Register of Historic Places. The site is 1 acre in size and sits at an elevation of 3,398 feet. The park has a vault toilet and picnic tables. The site is pack-in/pack-out and there are no fees to visit the historic park. 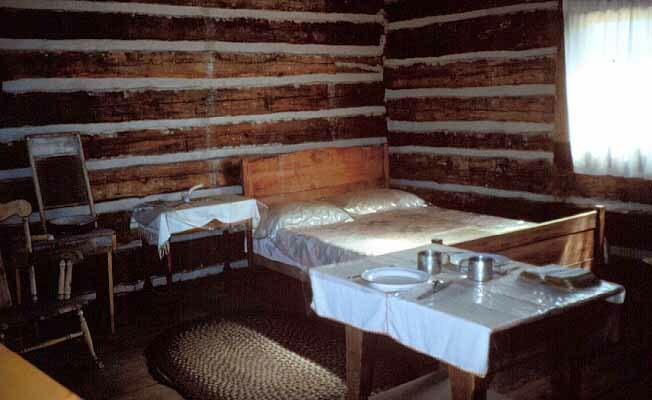 Donations are welcome to help maintain the furnishings and artifacts. There is no visitor center, camping or staff at this location. 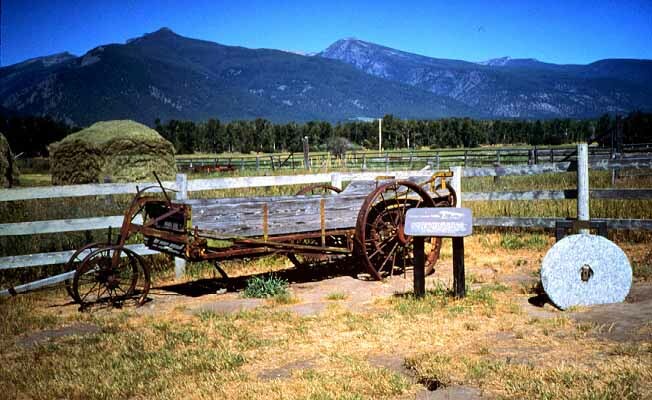 Fort Owen State Park is located 25 miles south of Missoula on U.S. 93 to Stevensville Junction, then .5 mile east on Secondary 269.